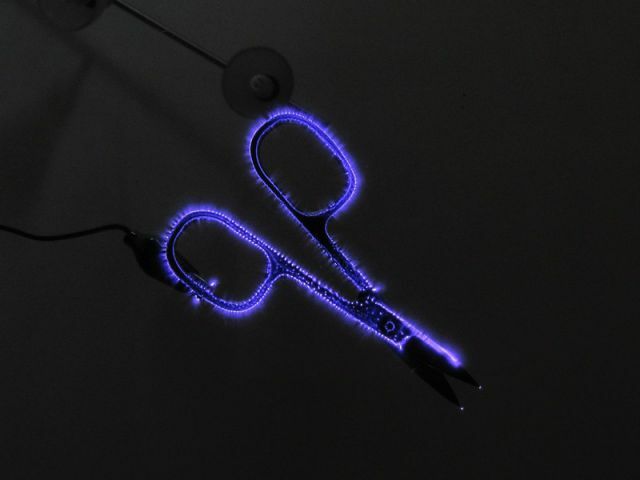 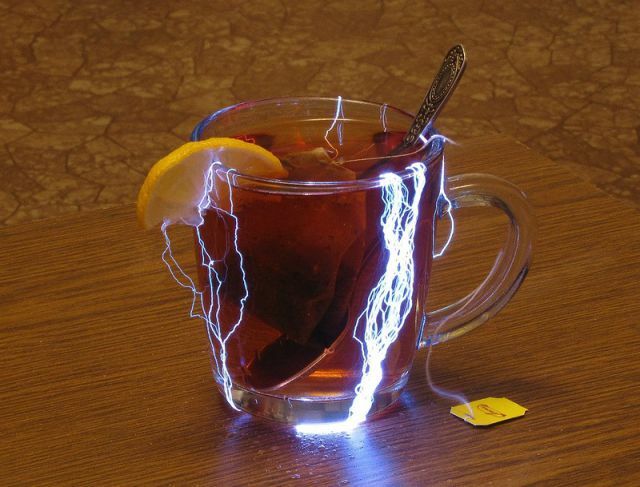 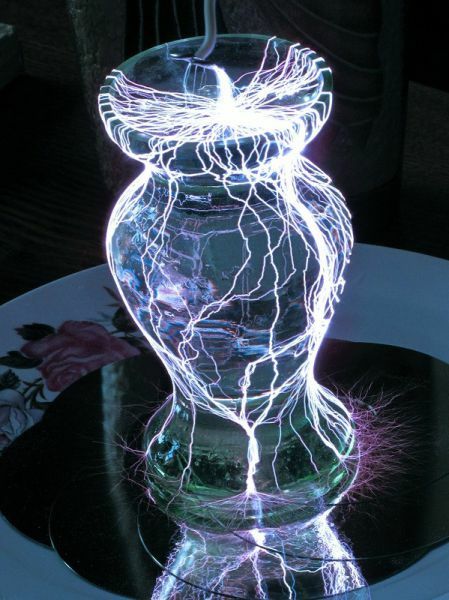 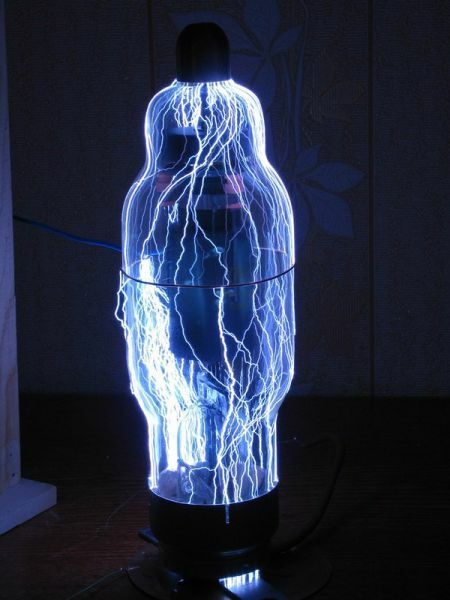 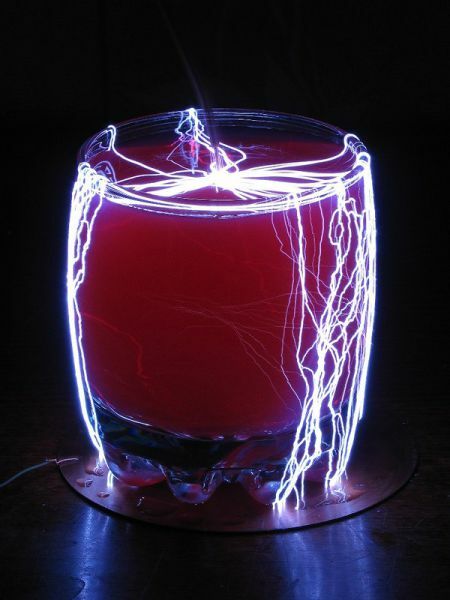 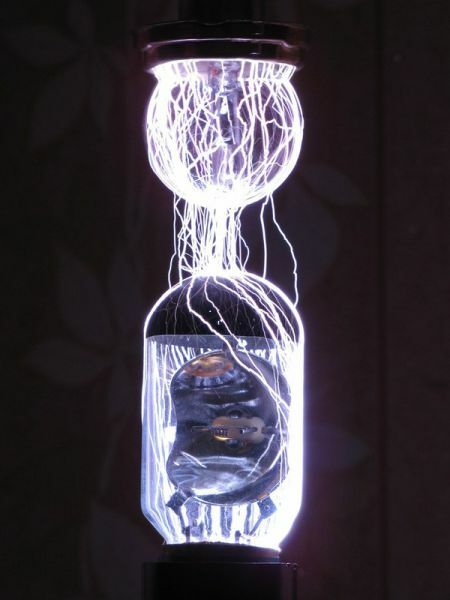 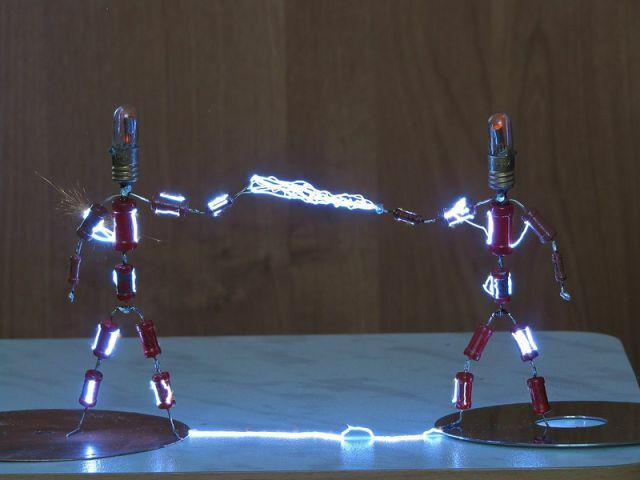 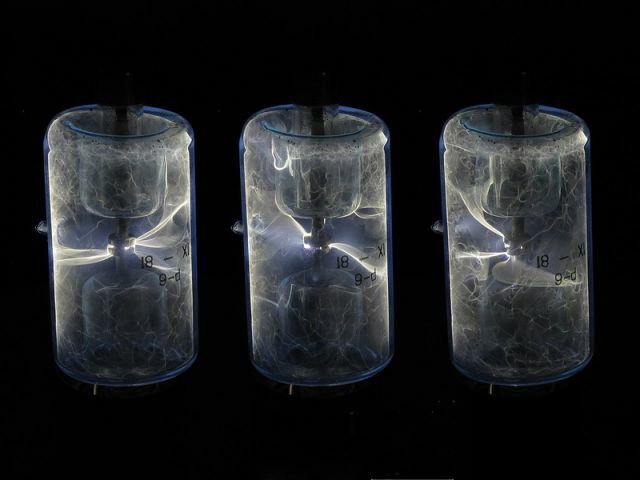 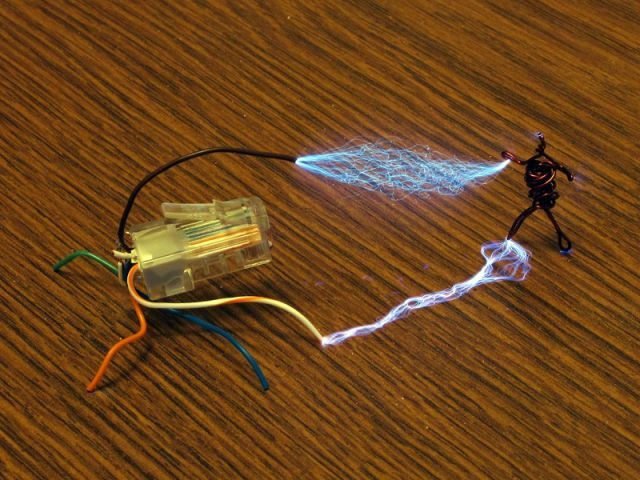 These fascinating electricity experiments will impress everyone. 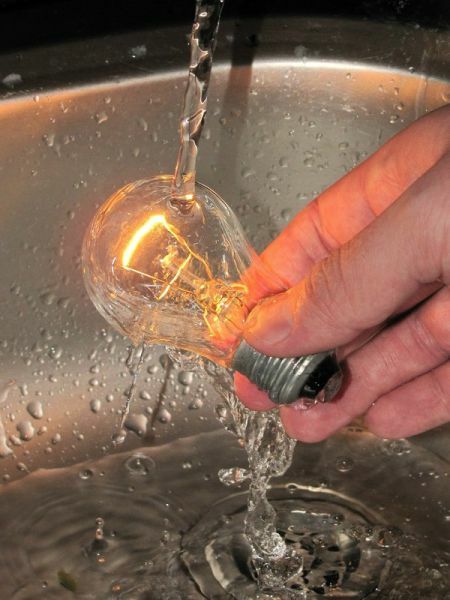 0 responses to "Don’t Try This At Home! 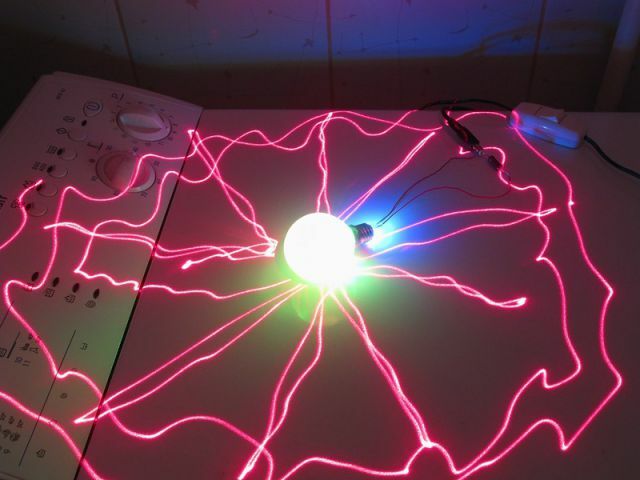 Or Science Rocks! 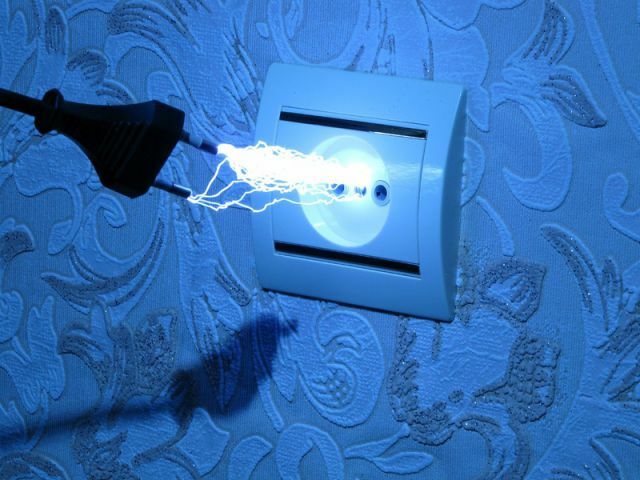 (12 pics)"